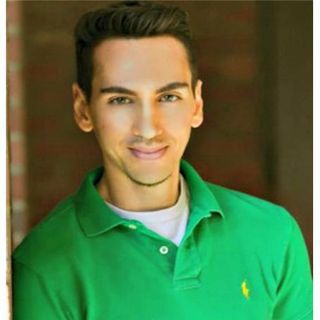 Emmanuel Dagher joins Sister Jenna on the America Meditating Radio Show to share his story of personal struggle as a child of war to living the American Dream. Emmanuel Dagher is a highly sought after Transformation Specialist, Holistic Health Practitioner, inspirational Social Media Personality and motivational Speaker. Considered by many a next-generation new thought leader, Emmanuel is a gifted humanitarian who ... Maggiori informazioni is devoted to assisting people in service to the well-being of humankind. His mission is to help bridge the chasm between spirituality and money.